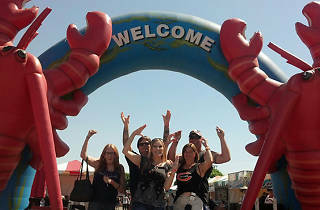 Photo courtesy the Port of Los Angeles Lobster Festival The Port of Los Angeles Lobster Festival. 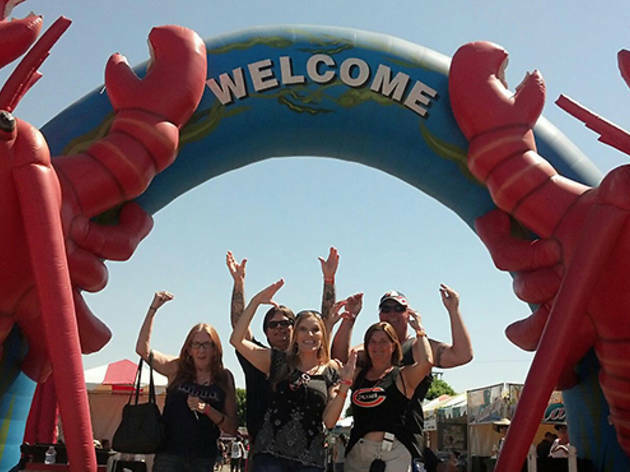 Bizarre fact: Although this weekend-long festival is held in the coastal town of San Pedro, all the lobsters eaten here are flown in from Maine. There’s a fine line-up of bands and a troubling LobsterDog Parade, when locals dress their pooches as sea creatures.